President His Highness Shaikh Khalifa Bin Zayed Al Nahyan has ordered a 3-day official mourning following the death of Shaikh Rashid Bin Mohammad Bin Rashid Al Maktoum. Flags will remain at half-mast during the 3-day mourning period. Government departments, however, will continue to function during this period. 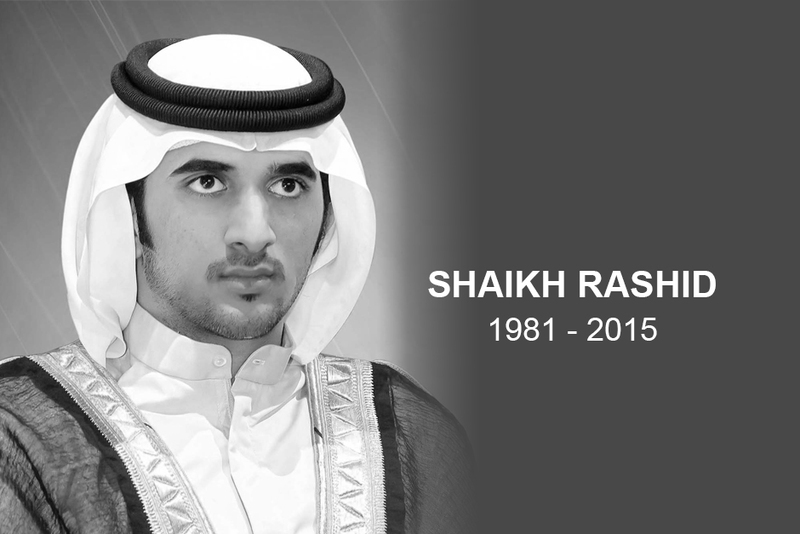 Their Highnesses Supreme Council members and Rulers of the Emirates have also mourned the death of Shaikh Rashid. In Sharjah, the Ruler's Court has mourned the death of Shaikh Rashid. His Highness Dr. Shaikh Sultan Bin Mohammad Al Qasimi, Supreme Council Member and Ruler of Sharjah offered his heartfelt condolences and solace to Shaikh Mohammad Bin Rashid and Al Maktoum family. The Ras Al Khaimah Ruler's Court has mourned the death of Shaikh Rashid. The RAK Ruler's Court offered its heartfelt condolences and solace to Shaikh Mohammad Bin Rashid and Al Maktoum family. The RAK Ruler's Court also prayed to Almighty Allah to rest the departed soul in Paradise. 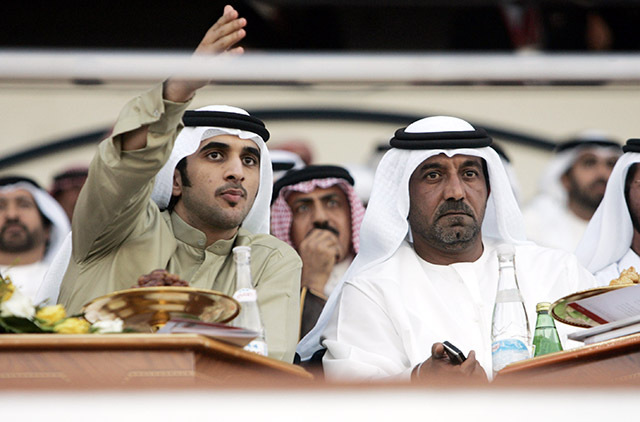 Fujairah Ruler's Court has mourned the death of Shaikh Rashid. His Highness Shaikh Hamad Bin Mohammad Al Sharqi, Supreme Council Member and Ruler of Fujairah offered his heartfelt condolences and solace to Shaikh Mohammad Bin Rashid and Al Maktoum family. In Umm Al Quwain, His Highness Shaikh Saud Bin Rashid Al Mu'alla, Supreme Council Member and Ruler of Umm Al Qaiwain has mourned the death of Shaikh Rashid. His Highness Shaikh Humaid Bin Rashid Al Nuaimi, Supreme Council Member and Ruler of Ajman offered his heartfelt condolences and solace to Shaikh Mohammad Bin Rashid and Al Maktoum family.